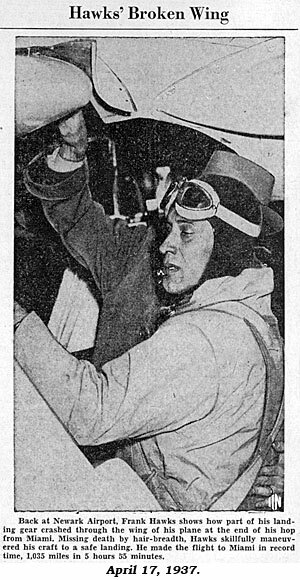 Following a silent serial trend to feature real life “heroes” as the star of a serial (boxers Jack Demsey, Gene Tunney, Gentleman Jim Corbett, athletes Eddie Polo, Joe Bonomo) several early sound serials starred football star Red Grange, animal trainer/circus performer Clyde Beatty, Airman speedster Frank Hawks and wild animal collector Frank Buck. First up was Harold “Red” Grange (1903-1991), nicknamed The Galloping Ghost by Chicago sports writer Walter Brown. Grange was arguably the best college football player in history and was named as such by ESPN in 2008. He was also the most famous athlete of his era and the man who almost single-handedly legitimized pro football. He was voted All American in college for three years running. 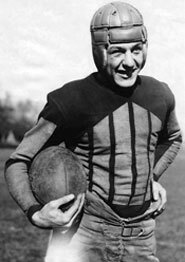 Grange was halfback for the University of Illinois, the Chicago Bears and the short-lived NY Yankees. He was a charter member of both the college and pro football Halls of Fame. 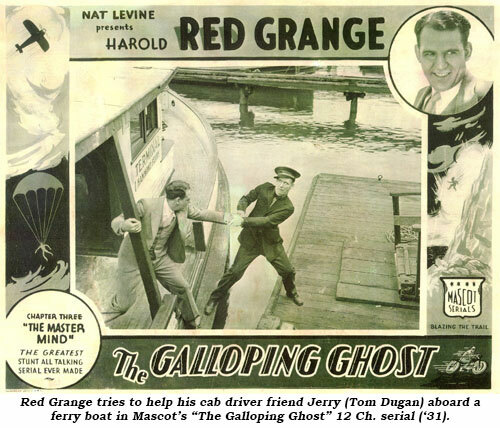 Grange retired from pro football in 1934, but before he did so Mascot’s Nat Levine saw his screen potential and starred him in 1931 in “The Galloping Ghost”, explicitly named for him. 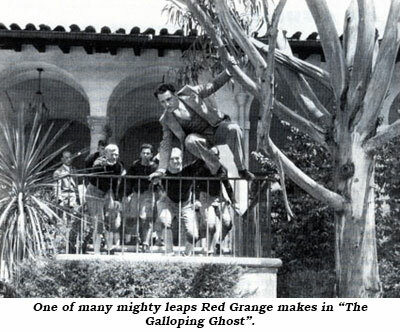 Although Grange was now 28 (and looks older), the plot has him as a college football player accused of taking a bribe. Dismissed from his team in disgrace, Red goes on over 12 chapters to collect enough evidence to expose a gang of crooked gamblers led by Walter Miller. Grange’s energetic ability makes this serial hard to take your eyes off the screen for even a moment as Red climbs up building walls, races down fire escapes and vaults over various obstacles. Red was no actor but he gives it his best! Once he clears his name, Grange leads his team on to victory in a rousing football finale. 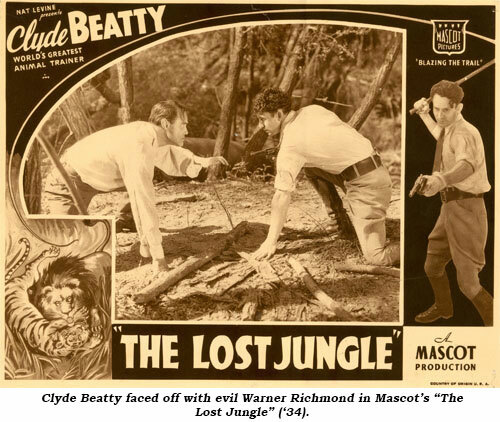 Again, in 1934, it was Mascot head Nat Levine who caged lion and wild animal tamer and circus star Clyde Beatty (1903-1965) to star in “The Lost Jungle”. Beatty journeys to an uncharted island in the tropic seas in search of his sweetheart (Cecelia Parker), her father and a party of lost explorers. Together they set out to find the leader of the exploring expedition. 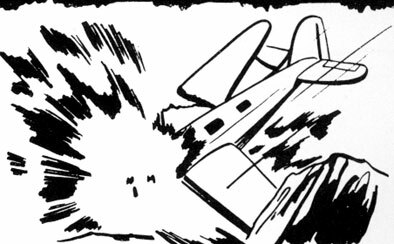 Constantly overcome by gold hunters, hostile natives and fierce jungle beasts…Clyde wards off all comers for 12 thrilling chapters. 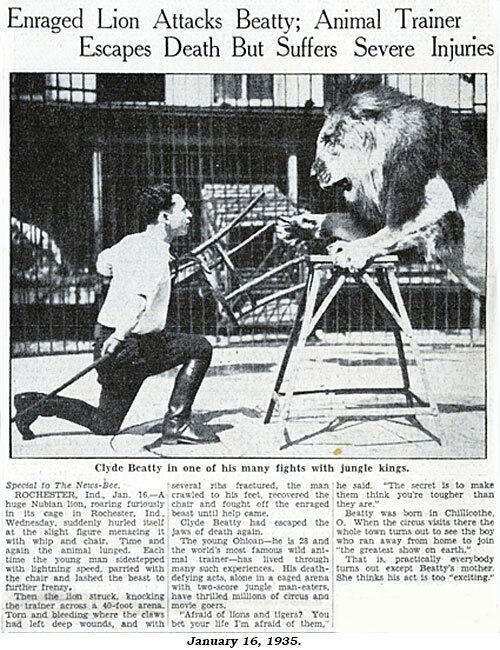 Clyde returned to the screen in 1936 for “Darkest Africa”—Republic’s first serial—an outgrowth of a merger between independents Mascot, Monogram and Liberty. 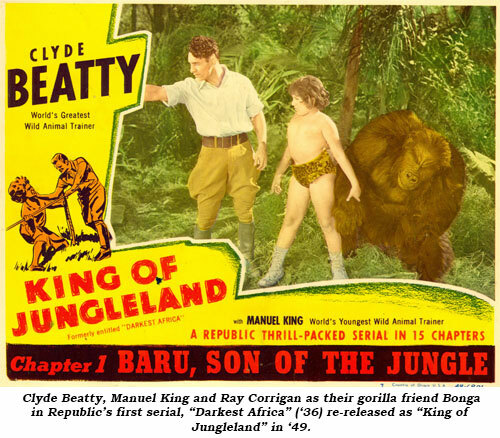 Former Mascot president Nat Levine was installed as production head and once again engaged Beatty in order to employ some stock footage from “The Lost Jungle”. 12 year old Baru (Manuel King) seeks help from Beatty to rescue Baru’s sister Valerie (Elaine Shepard) who is being held prisoner as a goddess in the lost city of Joba located in the heart of Africa and patrolled by winged Bat Men. Now it was Columbia’s turn. 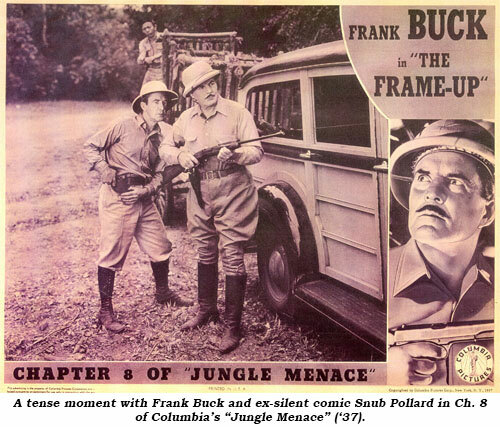 Seeing the success of Clyde Beatty in two jungle serials, the studio hired hunter, animal collector and author Frank Buck (1888-1950) to star in their first serial, “Jungle Menace”, which was independently produced by Louis Weiss and released in August 1937. 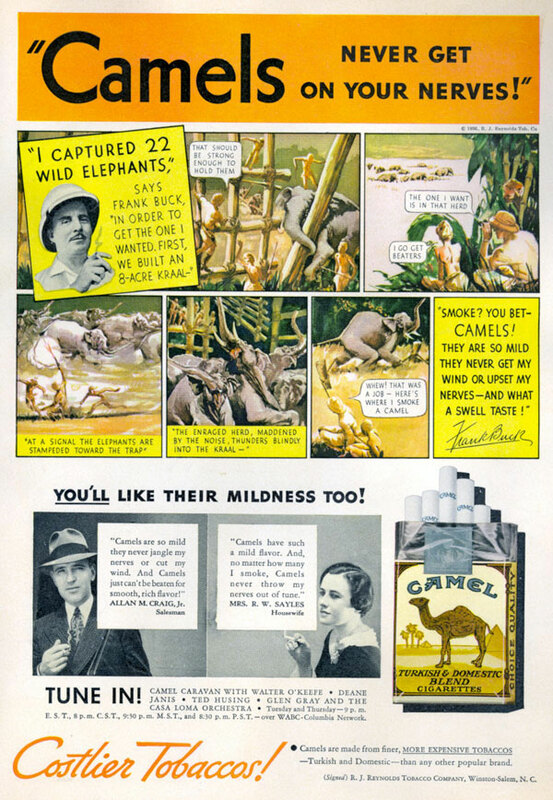 Coming to fame with his book BRING ‘EM BACK ALIVE in 1930, Buck had already appeared in several films, “Bring ‘Em Back Alive” (‘32), “Wild Cargo” (‘34) and “Fang and Claw” (‘35). In the somewhat unimaginative, overly talkative 15 chapter serial a gang of rubber pirates attempts to acquire a rubber plantation in Bengal through murder and sabotage. 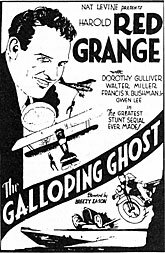 Along with others, adventurer Frank Hardy (Buck) vows to find out who is behind the plot when his plantation owner friend is killed, and the man’s daughter (Charlotte Henry) is endangered. You need a score card to keep up with all the characters who come and go. The immense cast includes William Bakewell, Matthew Betz, John St. Polis, Sasha Siemel, Reginald Denny, Dirk Thane, LeRoy Mason, Duncan Renaldo, Richard Tucker, Esther Ralston, Merrill McCormick, Milburn Morante, Snub Pollard, Clarence Muse, Fred Kohler Jr., John Davidson, Robert Warwick, Tom London, Roger Williams, Jack Ingram, George Rosener, Robert Walker and Reed Howes—among others. 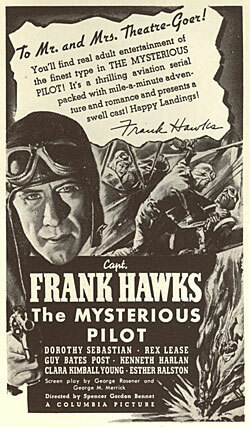 Columbia’s second serial, “The Mysterious Pilot”, released in November 1937 was a much more action packed 15 chapter serial that starred Captain Frank Hawks (1897-1938) who had been a WWI U.S. Army Air Service pilot and was known during the ‘20s and ‘30s as a record breaking aviator. 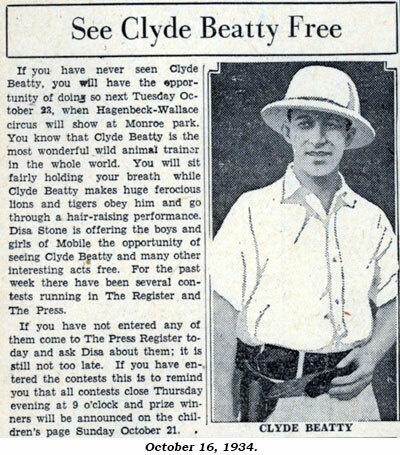 He set 214 point to point records in the U.S. and Europe including two nonstop flights from L.A. to NYC in ‘29 and ‘33. 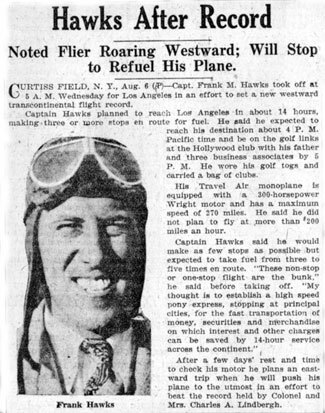 A popular saying at the time was, “Don’t send it by mail…send it by Hawks.” Hawks’ fame gained him a job as spokesman for Post Cereals in the ‘30s. 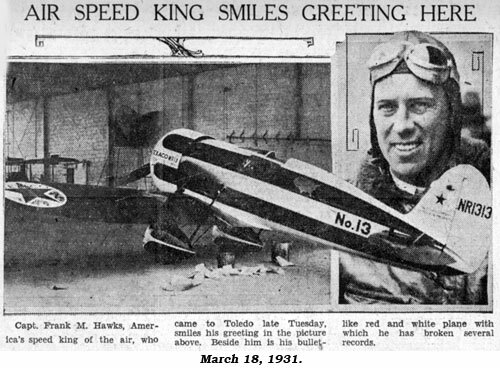 Hawks died in September 1938 when he crashed a Gwinn Aircar in East Aurora, NY after the plane tripped on overhead telephone wires. The serial plot has aerial mapper for the Royal Canadian Air Force Jim Dorn (Hawks) involved in an intricate web of intrigue when he aids Dorothy Sebastian who has witnessed a murder.